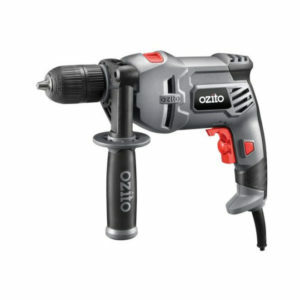 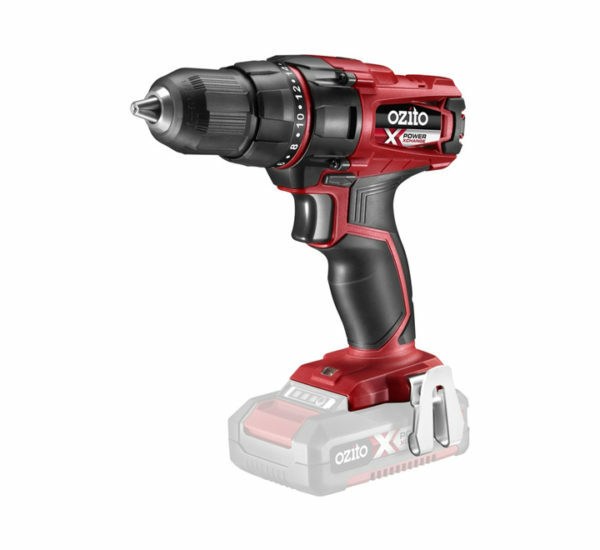 The PXDDS-201 Cordless Drill Driver from Ozito’s Power X Change range allows you to drill, drive and remove screws with ease. 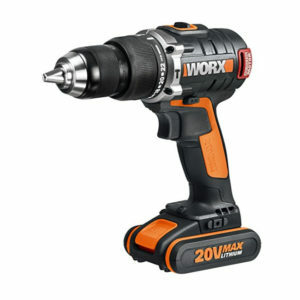 With 18 torque settings and 40Nm torque, you can drive screws to a predetermined depth and remove them with ease using the variable speed feature. 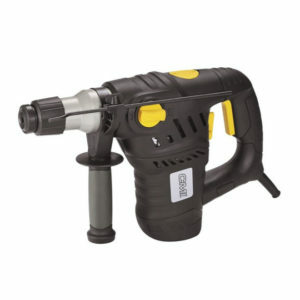 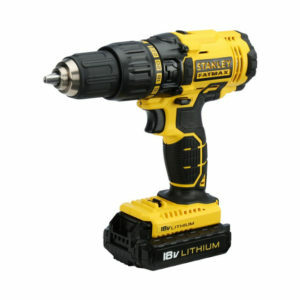 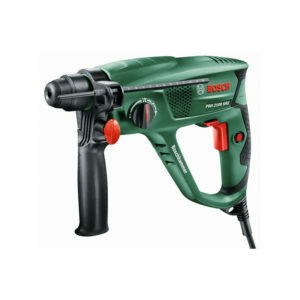 Compact and lightweight with a soft grip handle ensure maximum user comfort for your DIY needs.